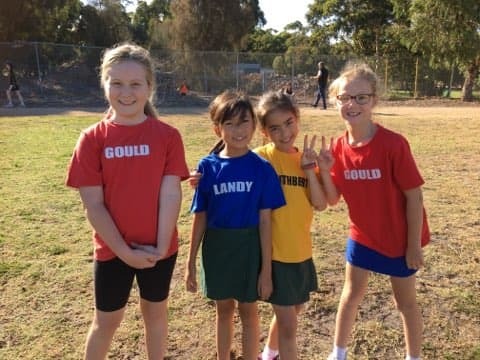 All children in Grades 3, 4 5 & 6 competed in the House Cross Country. Run under blue skies, the day was a success. Many parents helped at the finish line. Thank you to Vanessa, Rose, Carlyn, Adele and Rebecca. 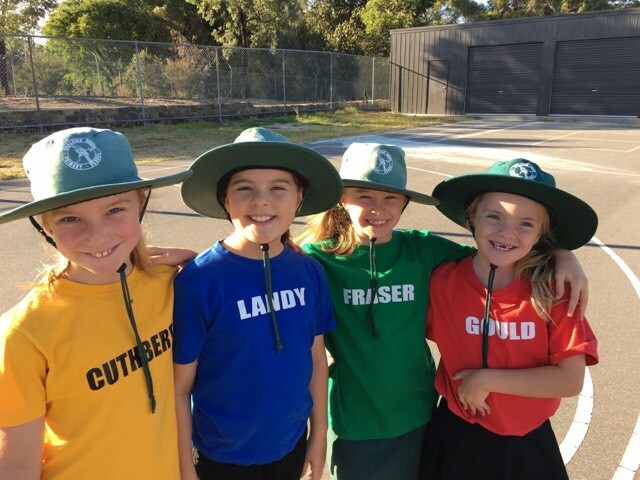 Congratulations to the children who have made the OSPS Cross Country Squad. A full Cross Country Squad list can be found in Issue #9 of the school newsletter.